Santa Monica, CA – May 13-15, 2011 – The acclaimed My Favorite! 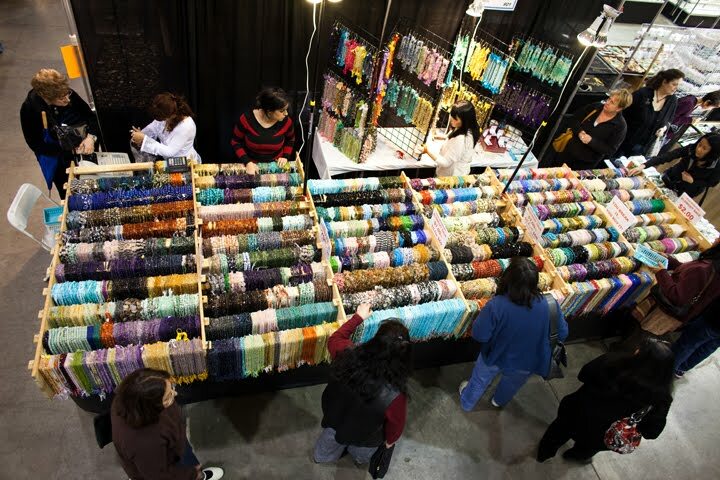 Bead Show at the Santa Monica Civic Auditorium offers the most dazzling array of loose beads, finished beaded jewelry and beading supplies ever seen under one roof, this is a shopping event you just can’t miss! The quality selection, along with special show pricing direct from worldwide designers and manufacturers, make this a “must-see” show for the public. 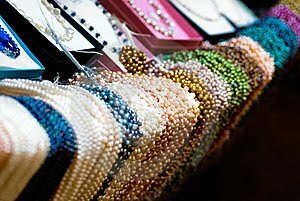 AMAZING BEADING CLASSES! We are proud to announce a partnership with Wendy Simpson Conner – author of The Best Little Beading Book and 14 other books about beading. 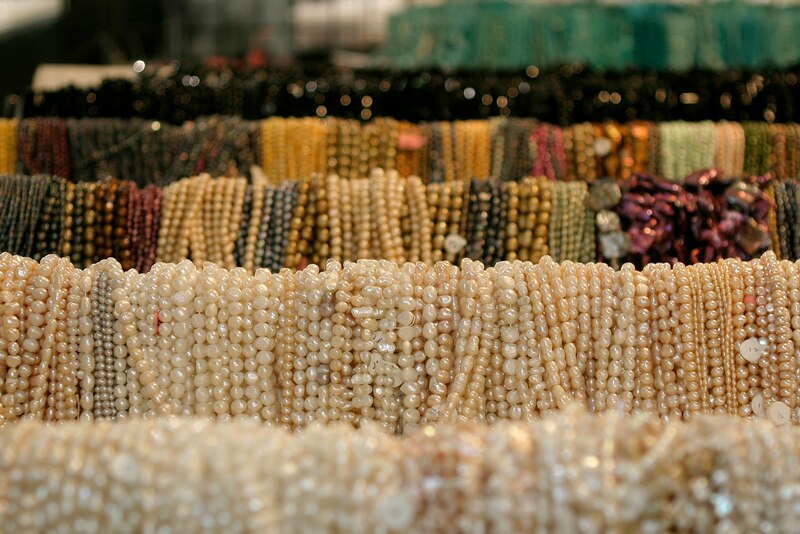 Wendy will be teaching amazing beading workshops all weekend. Wendy is well known for her jewelry – she was recently featured in Beverly Hills Magazine for her design work. During the show weekend, she will teach workshops on wire-work, making earrings and her patented pearl knotting technique. CLASSES ARE FREE w/purchase of $10 class kit. Limitless selection and genuine savings are hallmarks of the show’s success and popularity. 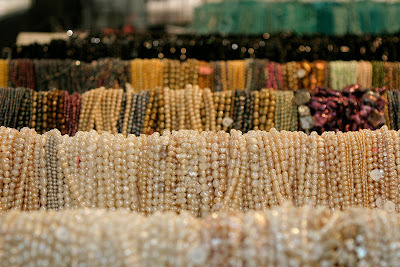 From the truly rare and exquisite to everyday-fashion pieces, there is always something for everyone. Don’t miss it!